Become a Pulsd Member and get access to all the hottest NYC restaurants, brunches, night life, and events your city has to offer. Oops! This offer has sold out. Sign up, we'll let you know when it's back. 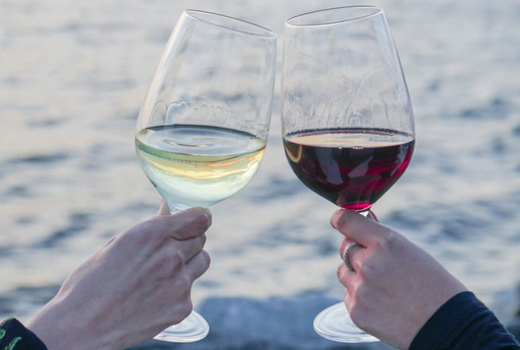 If you are looking for an unforgettable way to spend your weekend, head to this open bar cruise aboard a luxurious Hornblower yacht, setting sail every Thursday, Friday and Saturday night at 8:30pm. 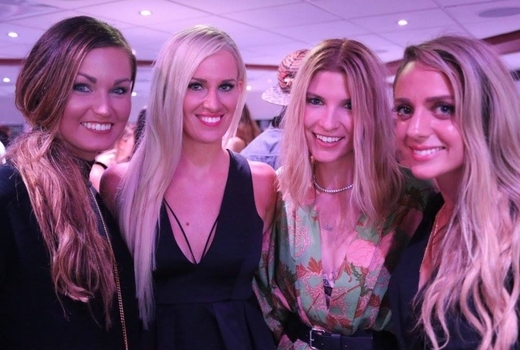 Grab your $39 Walk The Plank Ticket (a $75 value) to the Rock The Yacht Cruise, a party cruise that promises to make even the best weekend plans that much better. 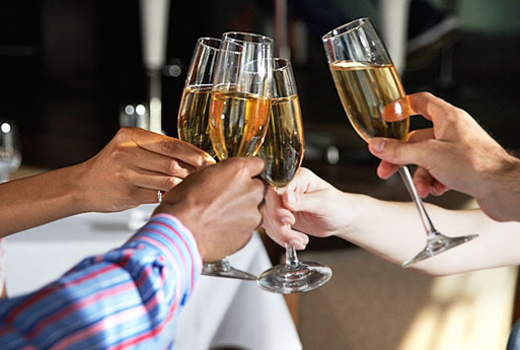 Once aboard you'll enjoy a 3 Hour Open Bar - unlimited wines, beers and sodas - for the duration of the cruise! All this while savoring the sweeping views of New York Harbor. Hornblower Cruises and Events offers memorable excursions on New York Harbor that showcase stunning views of the skyline. With a fleet of luxurious yachts, including the sleek Hornblower Infinity and the glass panelled Hornblower Sensation, the company offers waterborne tours that include starlit dinners, cocktail sails, private events and seasonal excursions. Gather your friends and family for an evening of unlimited drinks, live DJs and a whole lot of fun aboard a Hornblower Yacht. These luxury yachts offer two climate controlled decks, an exterior sky deck, state-of-the-art sound systems and mood LED lighting. This is weekend fun like no other! You'll have unlimited wine, beer and soda to enjoy - as well a bar food in case you get hungry (available for purchase). 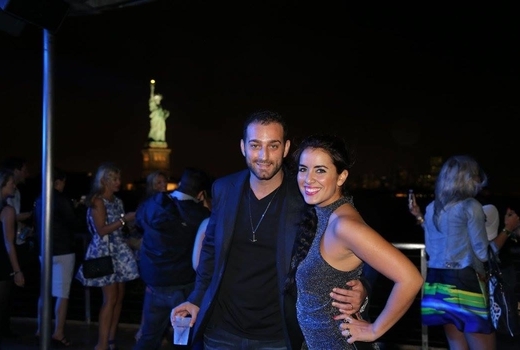 You may view a video of Hornblower's Rock The Yacht cruise here. Admission to Hornblower Rock The Yacht Cruise from 8:30pm until 12:00am on a Thursday, Friday or Saturday of your choice through expiration. 3 Hour Open Bar with Unlimited Wines, Beers & Sodas from 9:00pm until 12:00am. Spectacular photo opportunities of Statue of Liberty, Ellis Island, Brooklyn Bridge & more! 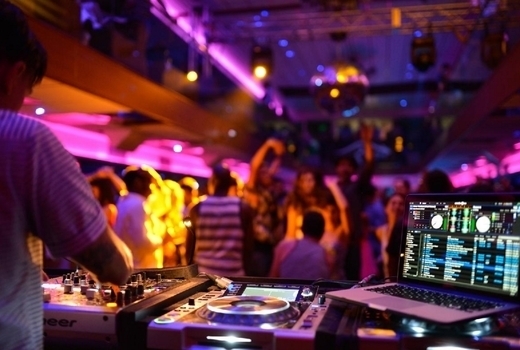 Party cruise offering live DJ entertainment. "It was definitely an amazing experience. 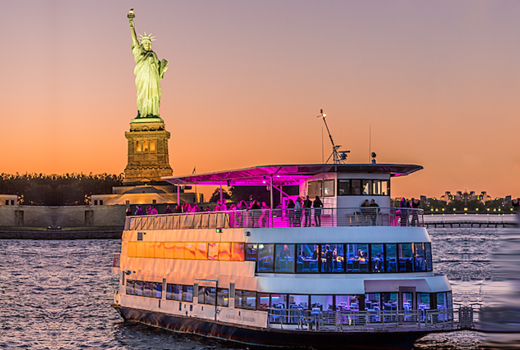 If you want amazing skyline views of both NYC and New Jersey, along with a selfie with Lady Liberty herself, definitely book a ride with Hornblower Cruises. From start to finish, we had a great experience." "We had an awesome time! The staff was so nice - even security was friendly. It wasn't too crowded. The outside deck was great. We got super close to the Statue of Liberty at night which was beautiful. DJ was great. Fantastic night." "My boyfriend and I love the boozy brunch! 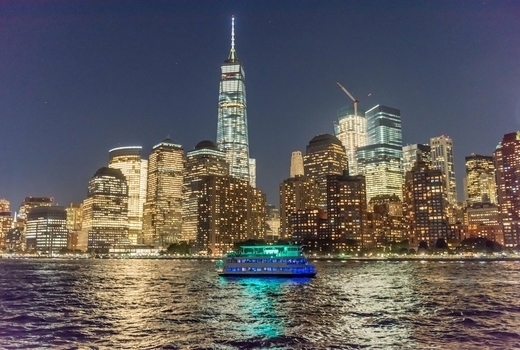 It's a great deal, delicious food and it's a beautiful cruise around lower Manhattan... Definitely a must do if you're looking for a really fun afternoon!" May purchase as many tickets as you like for personal use or for gifting. Cruises take place every Thursday, Friday & Saturday 8:30pm-12:00am. Expires on Saturday May 25, 2019. This is your personal referral link. Copy and paste it onto your Facebook, Twitter, website, blog, and more. You'll get credits when friends use it to join. Here's a Tip: Invite your friends and earn a $5 credit for the both of you! 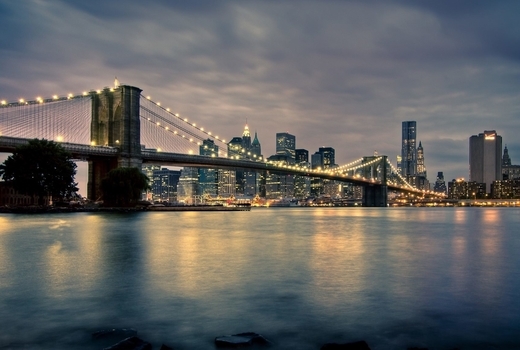 Stay up to date on all the best experiences of NYC!